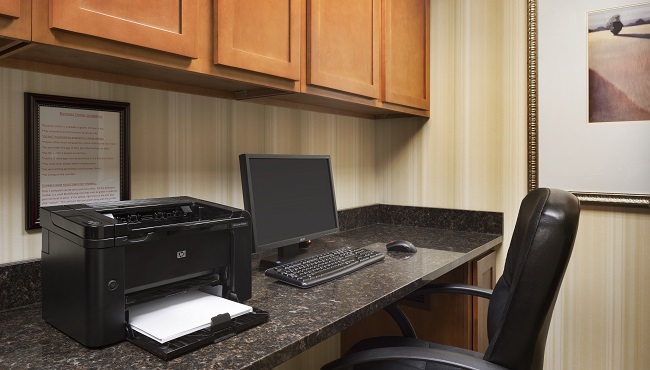 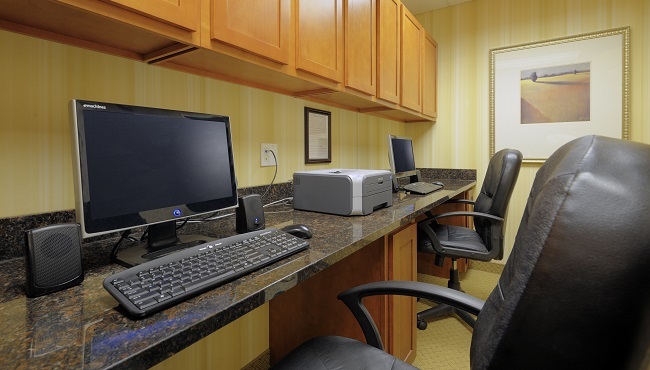 Keep up with family and friends or buy tickets to a Toledo Mud Hens game using free high-speed Internet access at the Country Inn & Suites near Perrysburg, Ohio. 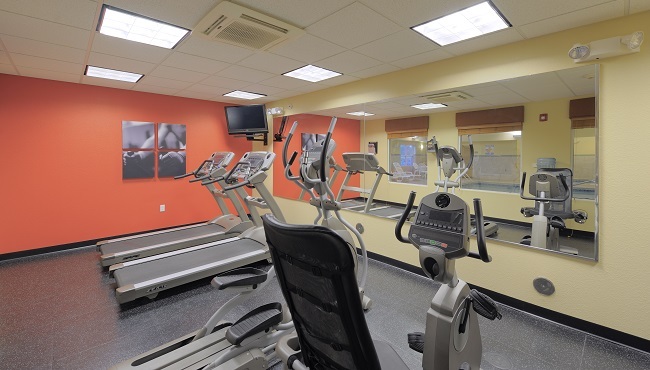 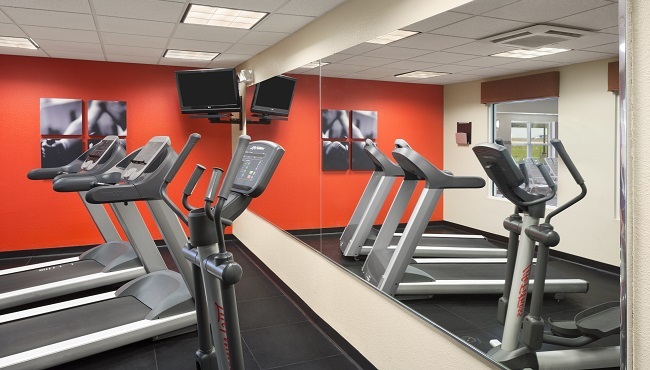 You don’t have to miss a workout thanks to our modern fitness center, complete with treadmills, a stationary bike and a stair-stepper, and our heated indoor pool. 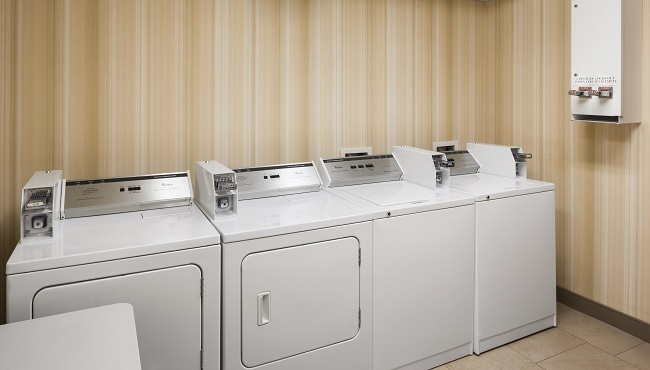 Dry your swimsuit using our laundry facilities while you catch up on current events with a copy of the free weekday USA TODAY® newspaper. 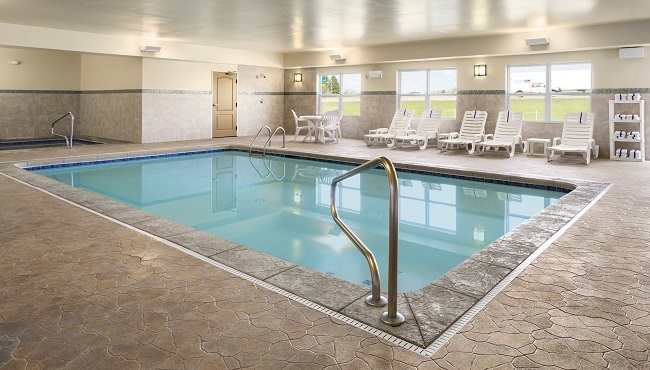 If you’re an avid reader, grab a novel from our Read It & Return Lending LibrarySM and read by the lobby fireplace.